Online / Digital Pitch "Annual Report 2011"
Well traveled and experienced in stage and film. With his broad range Matt embraces new challenges all while bringing truth and specifics into each character. 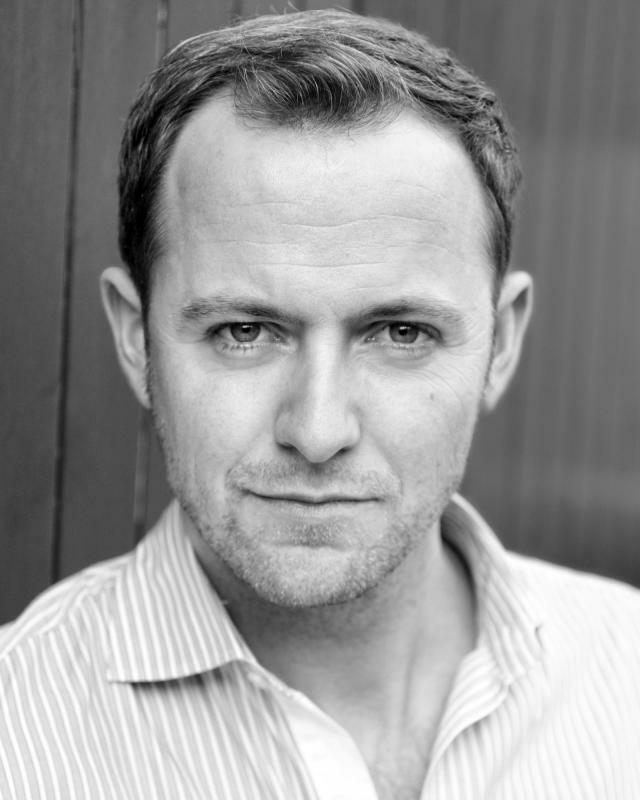 Recent work has had him touring across Europe in a French production of Molière’s The Miser and appearing in a national ad campaign for Halfords. With a wide array of life experiences, Matt isn’t fazed by the unusual. Playing Sharon Stone’s husband in a big budget music video or being asked to be a city tramp in a gorilla indie short, it’s all in a days work. Unable to fit in a box, he doesn’t like to be defined, he prefers hummus to mayonnaise, Top Gear to X factor, and Skiing to Football. Matt lives in London and enjoys spending time in France and the U.S. but as long as he’s not too far from fine food or a nice car he’ll be very agreeable. "Matthew Mowat instils the easily-duped Gloucester with great nobility. His fate wandering about the wilderness comes across with real poignancy"